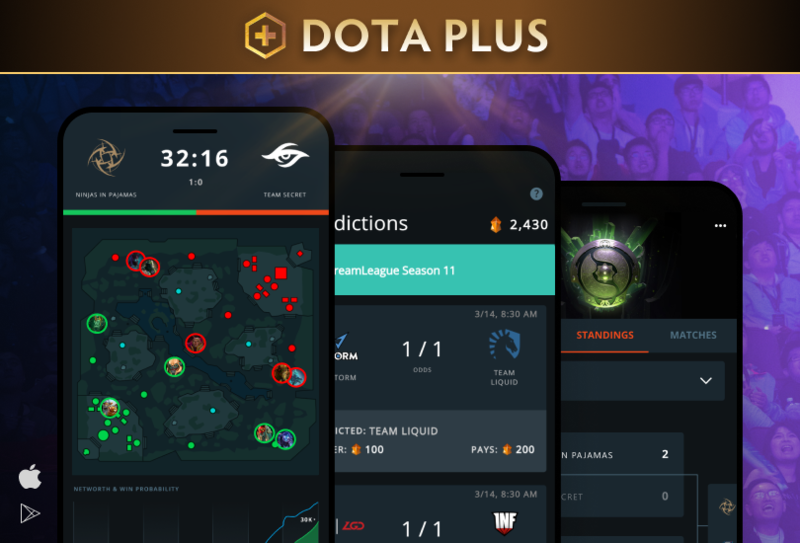 Available now in the iOS App Store and the Google Play Store, the Dota Pro Circuit companion app lets you earn Shards by predicting the winners of DPC matches, compete for even more Shards in the Fantasy Challenge, and follow all of this season’s DPC action in real time, all from the comfort and convenience of your mobile device. You’ll be able to wager your personal stash of Plus Shards to predict the winners of DPC matches, with winnings added to your in-game total. The Fantasy Challenge offers the chance for more Shards, as you compete against your friends and the entire world to put together the best roster of pro players at each event. In addition, you’ll have access to a dynamic News Feed that features your personalized favorite teams and players, helping you stay on top of every DPC development along the road to The International. Check out a full list of the app’s features here. 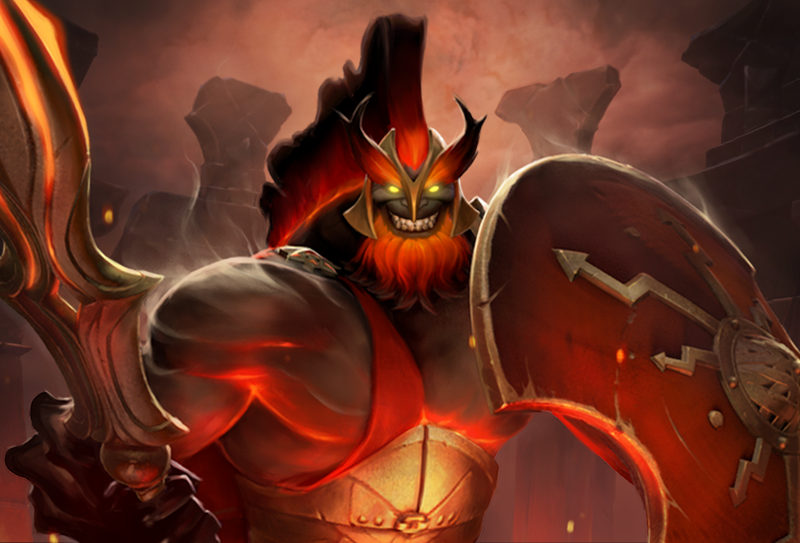 Abandoning the callous ways of his past and embracing a new identity unburdened by the legacies of his father’s archaic pantheon, Mars has turned over a new spear. Vowing to tear down the remnants of the savage old world to build a new empire, Mars is at last ready to assume the true mantle of leadership over gods and men, a position he now realizes has been wasted for eons by the petty whims of Zeus. Learn more about Mars and his abilities here. Or, better yet, launch Dota 2 yourself and get ready to impale your enemies for the glory of the god of war. 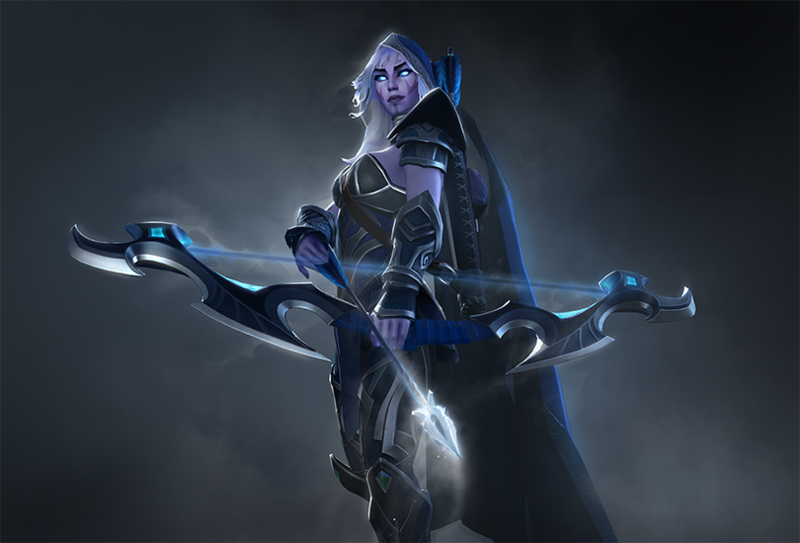 Never one to seek the spotlight, Drow Ranger thought to sneak into the lanes without announcing her redesigned model, but the glory of Mars’ arrival has shone a light across the battlefield that not even Traxex can escape. 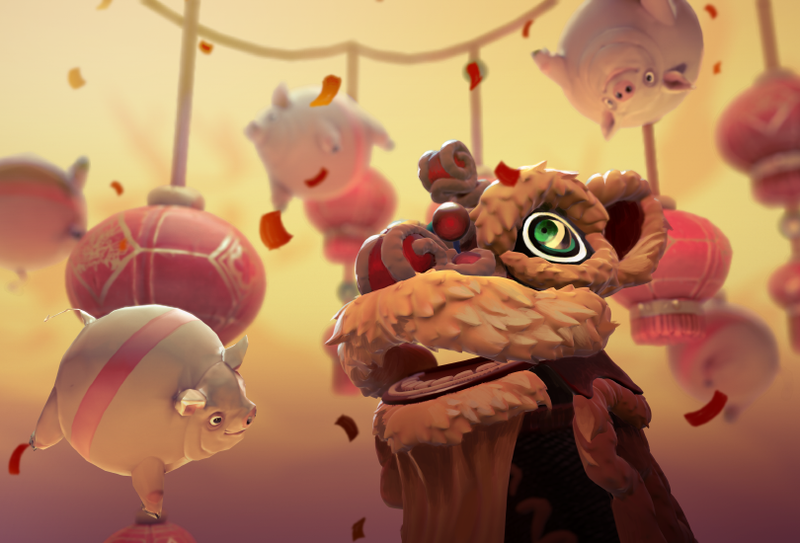 Today’s update unveils a New Ranked Season, a gameplay balance update and new additions to Dota Plus, including four exclusive Dota Plus item sets for Monkey King, Medusa, Enchantress, and Centaur. 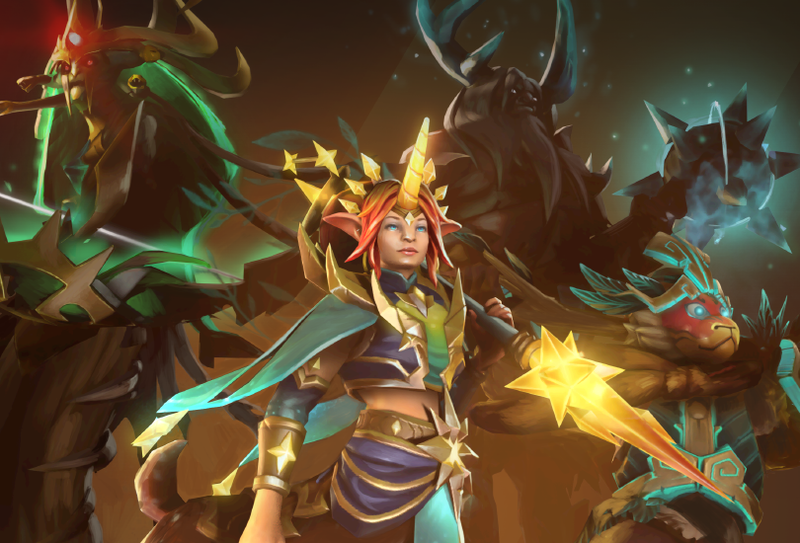 Dota Plus subscribers also have a new set of Seasonal Quests to complete during the new ranked season. Check out the full list on the new Dota Plus home tab, available by clicking your shard total in the top-right corner of your screen. To mark the start of a new Ranked Season, all Rank Medals have been reset and players have a chance to recalibrate. In this new season, Rank Medals now have seven star tiers instead of five, offering more rank precision and opportunities to advance. As a bonus, players in each Rank tier will gain access to new emoticons based on their rank. Also included for the new ranked season, you can now see your numerical behavior score in your profile and conduct summaries, allowing greater insight into how conduct affects everyone’s enjoyment of the game. Along with today’s update, the 7.21 balance patch is now available. Check out a full list of the changes here. 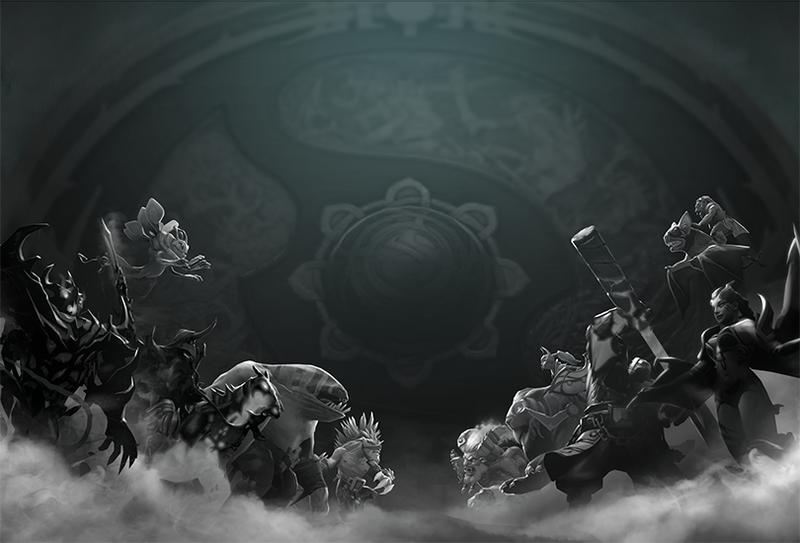 The Chongqing Major Main Event bracket has been set, and sixteen of the top Dota teams in the world now wage battle over the winner’s share of the $1,000,000 USD and 15,000 DPC points that hang in the balance. Fans can tune in each day now through January 27 on SteamTV to catch all of the playoff action. With 4,950 DPC points awaiting the winners less than halfway through the competitive season, it’s anyone’s guess what the Dota Pro Circuit standings might look like in one week’s time. Will an established contender strengthen their grip on the leaderboard, or can a surprising upstart upset the status quo? 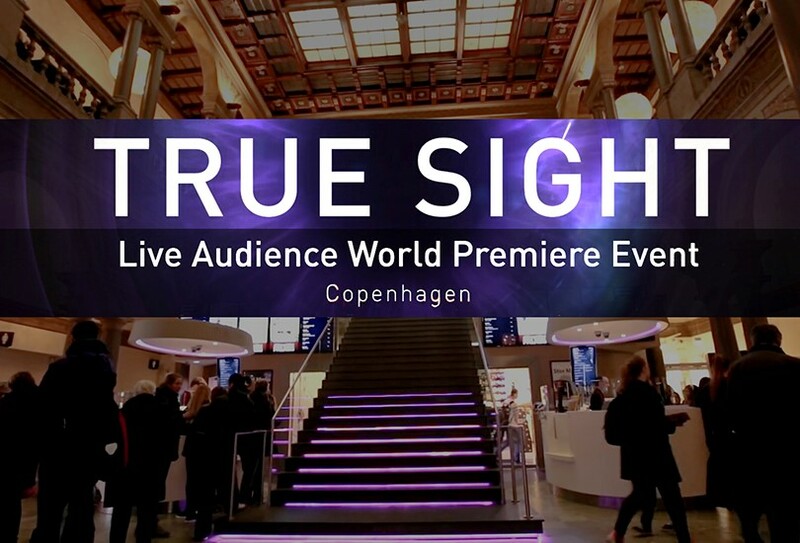 Join world champions OG and a sold-out crowd as they broadcast live from the Nordisk Film Cinema Palads in Copenhagen, Denmark for the world premiere of True Sight — The International 2018. Tune in live on Tuesday, January 15 from 11:00am PST, with hosts Kaci and PyrionFlax, to journey behind the scenes of OG’s epic five-game clash against PSG.LGD, to be followed by a live Q&A session with the audience and the champs themselves. Last year, Dota fans around the world watched as history took place in Vancouver. Now it’s time to look back and see exactly how the story unfolded.